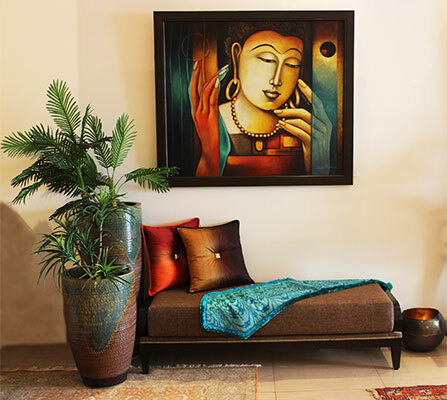 Founded over thirty years ago, Ishatvam has been a hub of design where young Indian designers have been brewing innovative products catering to the varied needs and tastes of clients. We inspire opportunities where clients can explore various permutations and combinations to create something new finding their own sense of comfort in design, giving them a home they will truly love. We don’t see ourselves as eastern or western, traditional or modern, ethnic or contemporary, but as a culmination of experiences in a world where things were always more natural than these limitations. 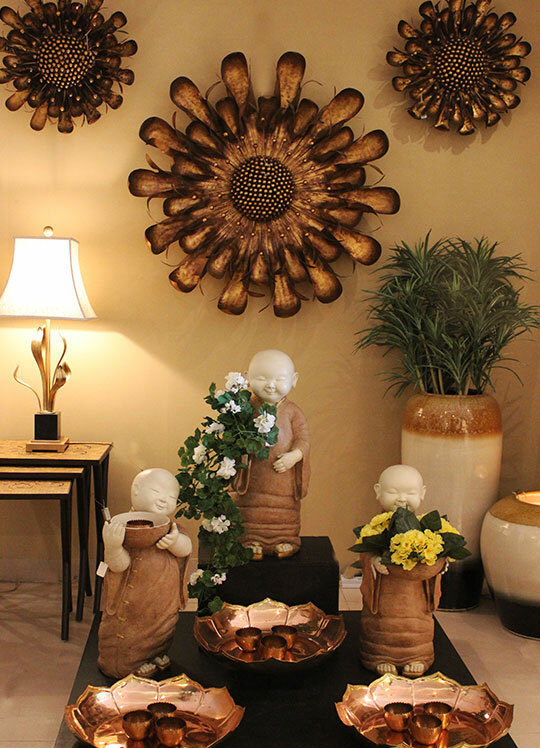 With a wide variety of products ranging from furniture, soft furnishings, lamps, chandeliers, artwork, mirrors, custom framing, silk flowers, accessories, accent pieces we ensure our customers are spoilt for choice. Right from resin and metal hand cast Ganesha to Victorian floral inspired soft furnishings we have something for everyone. Ishatvam reflects a journey through the globe, with many a story waiting to be told. We consider a diversity of taste and budgets as a great opportunity to provide our clients with exactly what they want, helping them put together the house of their dreams.